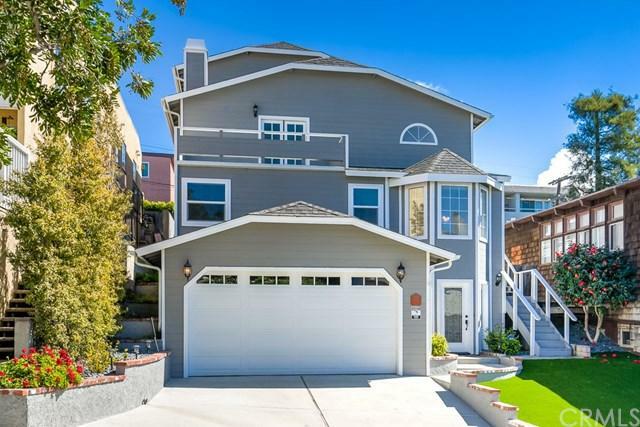 33822 Malaga Drive, Dana Point, CA 92629 (#300843903) :: Ascent Real Estate, Inc. PRICED FOR QUICK SALE! UNSURPASSED VIEWS AT ONE OF THE BEST VALUES IN THE FASTEST GROWING REAL ESTATE DISTRICT OF LANTERN VILLAGE!! OCEAN VIEWS FROM NEARLY EVERY ROOM! 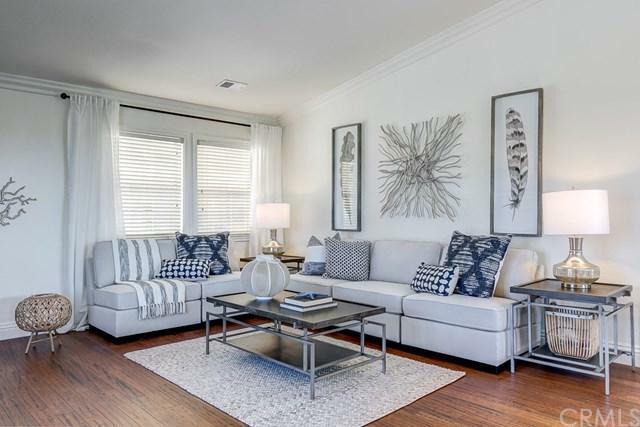 Prime location, situated only a few blocks from the water, offering over 2600 square feet of expansive living space, its as if the beach is right in your backyard! Newly upgraded and offering multilevel, million dollar views! Bamboo flooring, designer style kitchen, bright-white shaker cabinets, quartz counter tops, subway tile backsplash a PRICED FOR QUICK SALE! UNSURPASSED VIEWS AT ONE OF THE BEST VALUES IN THE FASTEST GROWING REAL ESTATE DISTRICT OF LANTERN VILLAGE!! OCEAN VIEWS FROM NEARLY EVERY ROOM! 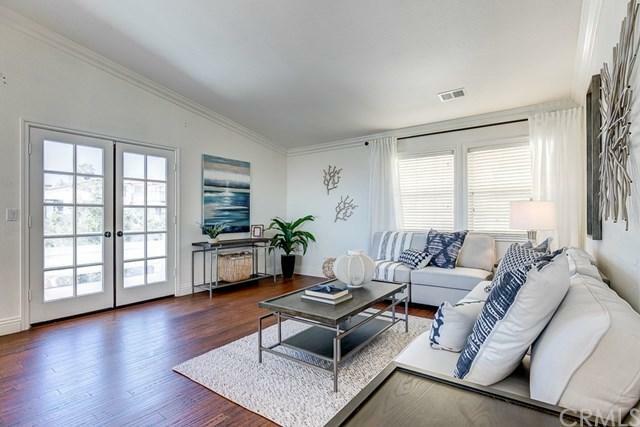 Prime location, situated only a few blocks from the water, offering over 2600 square feet of expansive living space, its as if the beach is right in your backyard! Newly upgraded and offering multilevel, million dollar views! Bamboo flooring, designer style kitchen, bright-white shaker cabinets, quartz counter tops, subway tile backsplash and views while standing at the kitchen sink. Enjoy sit-down ocean views while entertaining guests in the bright and airy dining room featuring gas fireplace and stylish slate tile surround, opening out to a balcony with infinite blue ocean backdrops. Privately situated on the top floor, your Master Suite is picturesque as a magazine cover; gas fireplace, balcony and more sweeping views. Gaze out into the blue waters while relaxing in the free-standing luxurious soaker tub. Gorgeous walk-in shower and separate double sinks. Generous secondary bedrooms with shared spa-like bathroom. 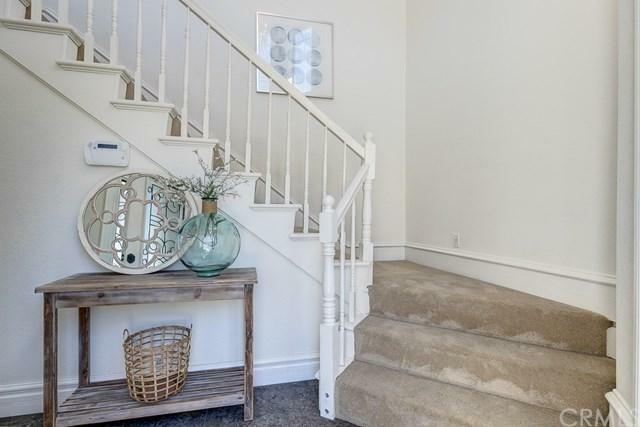 This lovely beach home offers tons of character and charm with unobstructed ocean views from multiple vantage points, and THREE view balconies. Bask in ocean breezes on the back deck and lounge in your new Hot Tub. DON'T WAIT! The opportunity is now! A view-home this special, at this price, doesn't come along often. WELCOME TO THE BEACH LIFE!